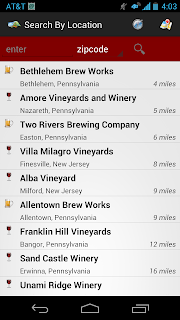 The central feature of theCompass mobile application is viewing establishments by the geo location of the device - which is extremely handy when traveling across state borders. 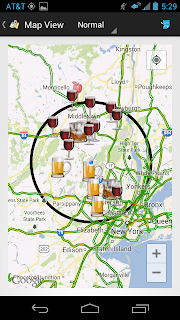 On a recent trip from Virginia to New York, I took screen snapshots near the borders which illustrate establishments within a 30 mile radius of our location. 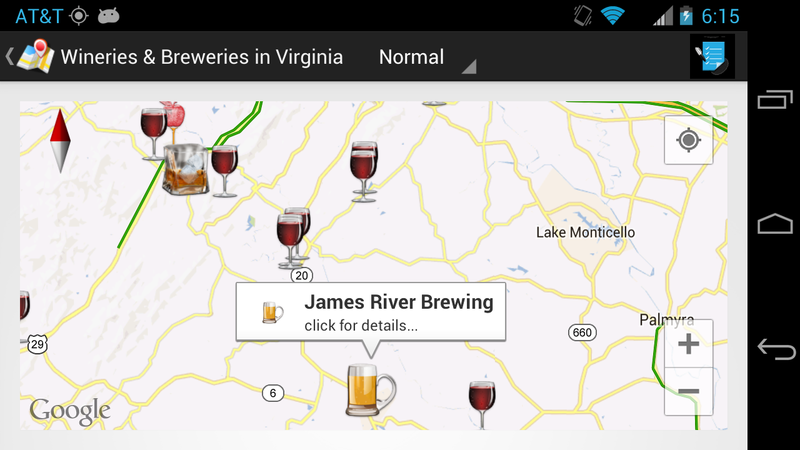 I think I'm close to being finished with the Android version; expect the iPhone in early July. 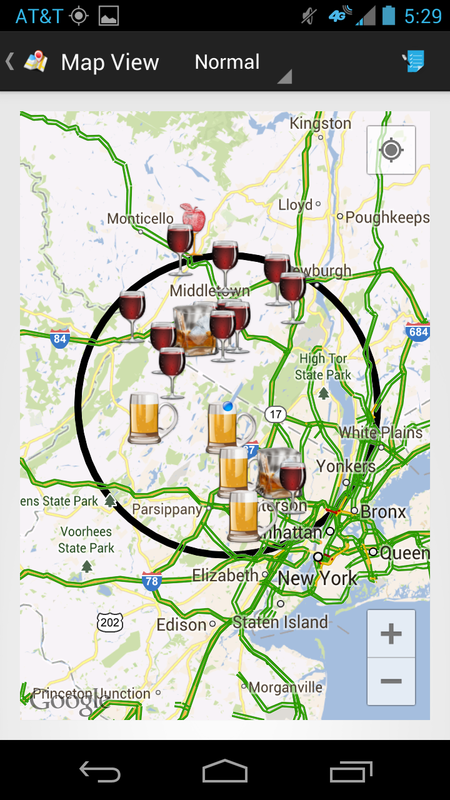 Update: The Android version of theCompass is now available. Happy travels. Last week I was able to attend the “Taste the Wines of America” Congressional Wine Reception, which coincides with the annual Board of Directors & Membership Meeting of WineAmerica, and organization which "...serves the interests of wineries in all 50 states by leveraging its formidable grassroots lobbying strength to benefit the entire industry.". The reception is a unique event that allows guests to sample wines from throughout the United States (see list below) and particularly those made from non-standard grape varieties. 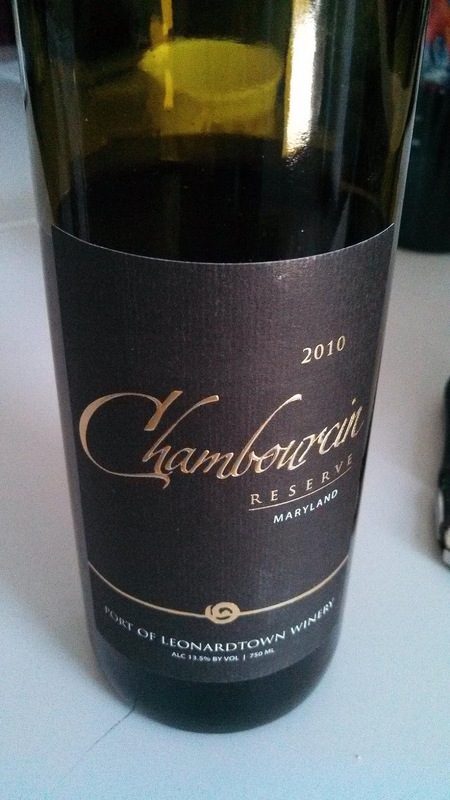 For instance, we sampled a few Chambourcin - notably our friends at Port of Leonardtown Winery (MD) as well as Glacial Till Vineyard & Winery (NE). 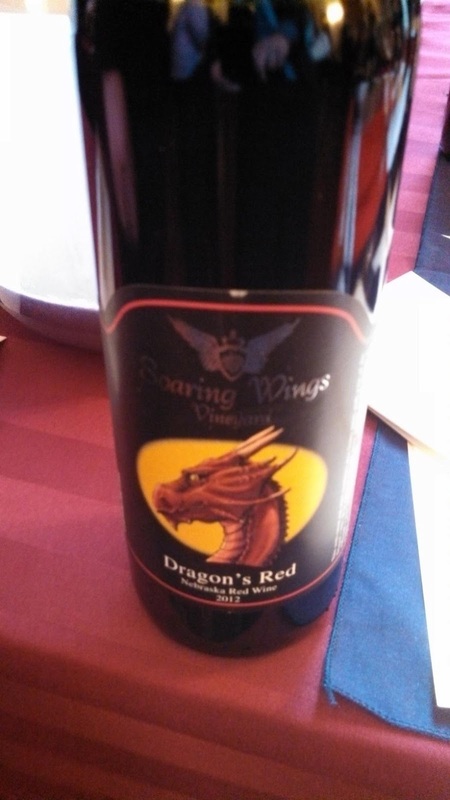 In fact there were several Nebraska wines with James Arthur Vineyards and Soaring Wings Vineyard Dragon's Red from Frontenac - being two more to follow. 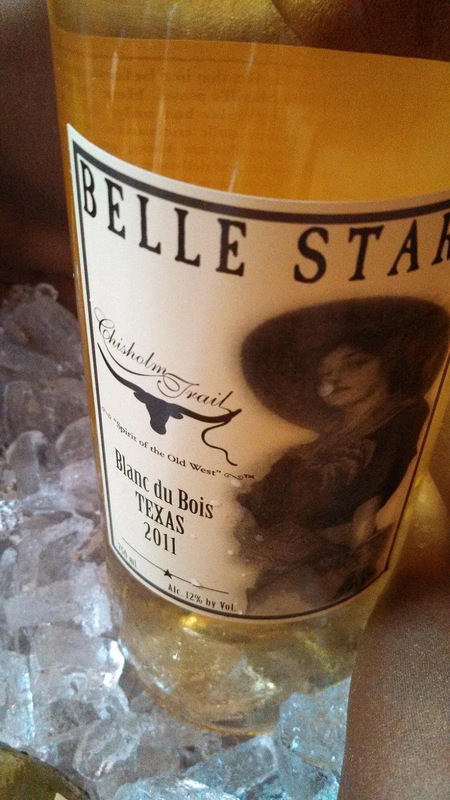 Texas was represented including Blanc du Bois ( Chisholm Trail Winery Belle Star Lone Oak Winery) as well as our favorite the McPherson Cellars “Tre Colore” Red Wine. Temparnillo seems to be a popular grape in the Lone Star state as two wineries brought some to share: Landon Winery & Pedernales Cellars. 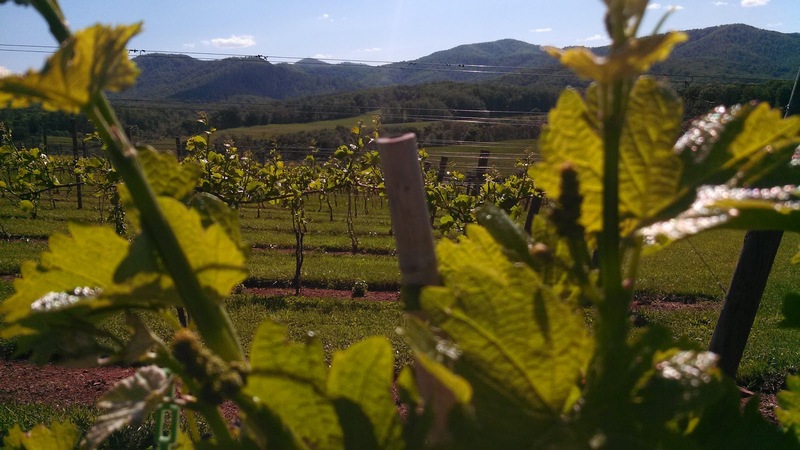 Tennessee's Arrington Vineyards contributed their Petite Noir made from the Noiret grape - another Cornell University variety with Steuben as a parent. The wine is interesting, raspberry with a little smoke finishing with smooth tannins. 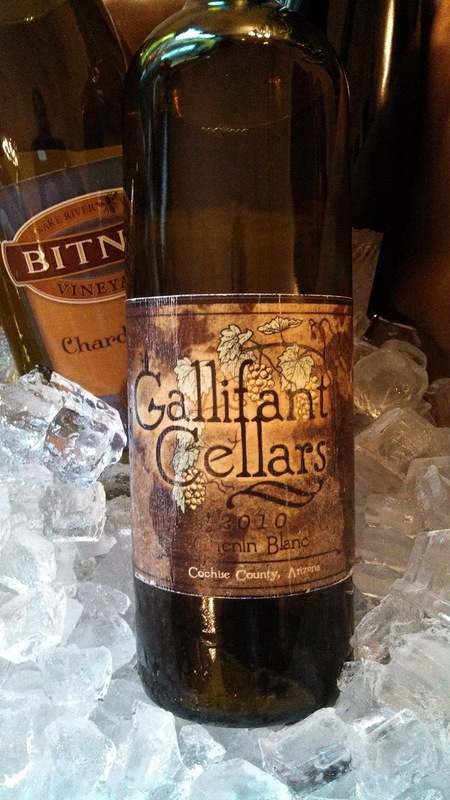 Moving to more traditional grapes, there was plenty of Riesling represented by Colorado, New York, Michigan wineries. 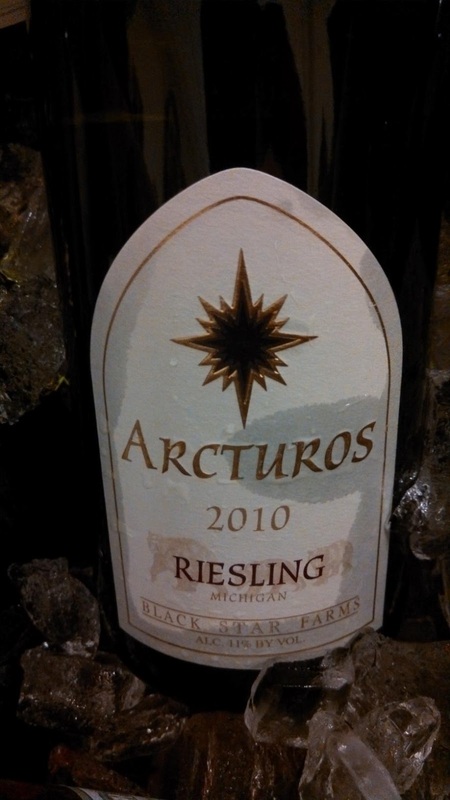 The Black Star Farms Arcturos Riesling was a favorite - with the brand being named for the brightest star in the constellation Boötes and the northern celestial hemisphere. 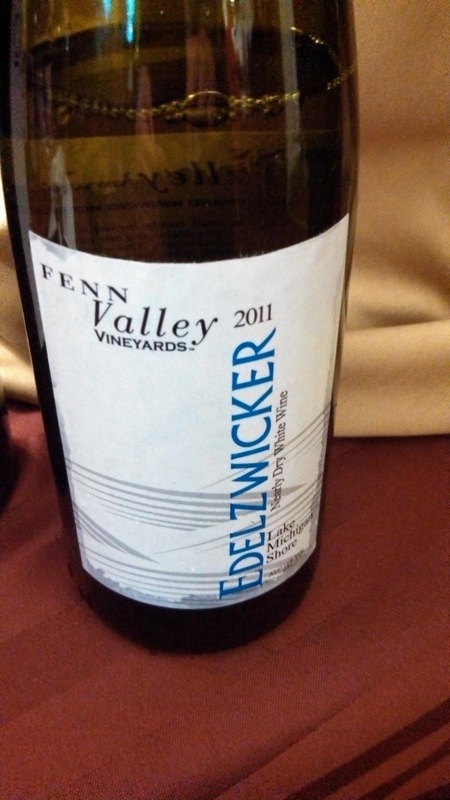 Fenn Valley Vineyards Edelzwicker (Riesling and Traminette blend) was another nice wine from the Wolverine State. 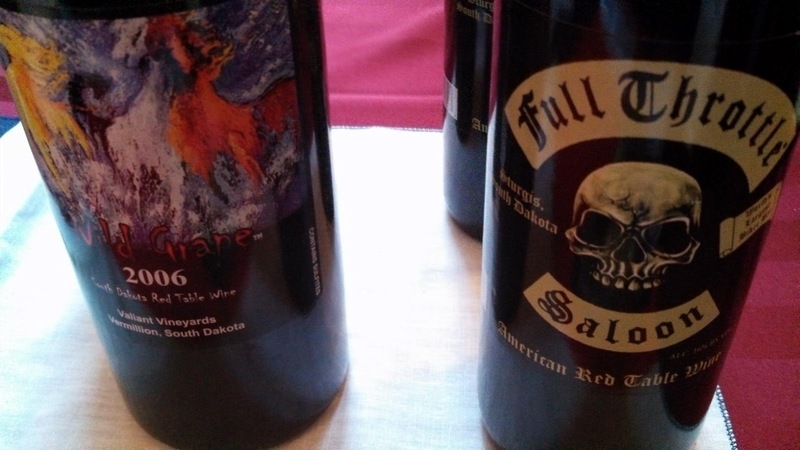 The Midwest was also represented by other Michigan wineries as well as a couple from Wisconsin, Ohio, Illinois, and Indiana's Oliver Winery. Unfortunately no mead. 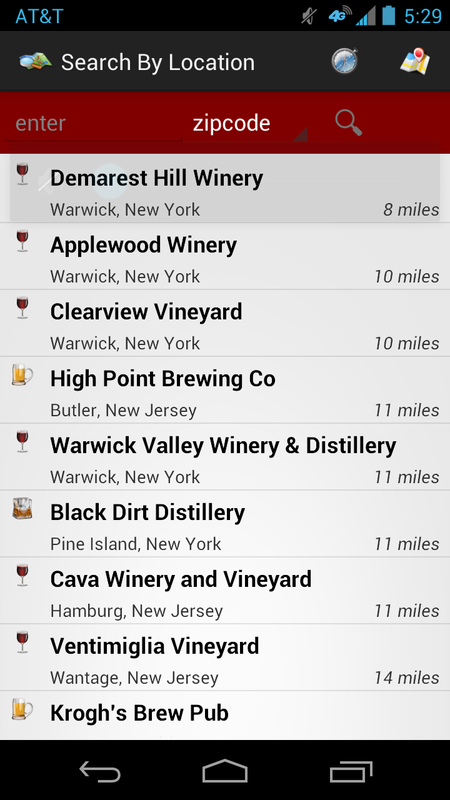 The Northeast was well represented with wines from throughout New York state - from Lake Erie to Long Island. 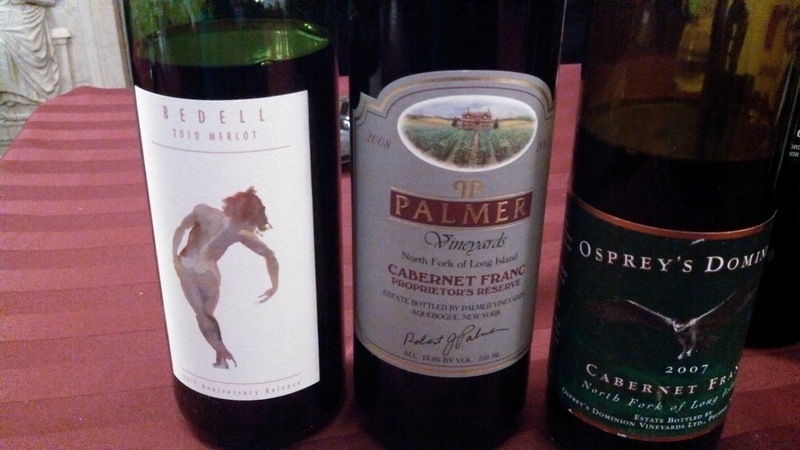 From the later, Cabernet Franc was well represented from the North Fork by Clovis Point Wines, Palmer Vineyards, & Osprey's Dominion Vineyards. 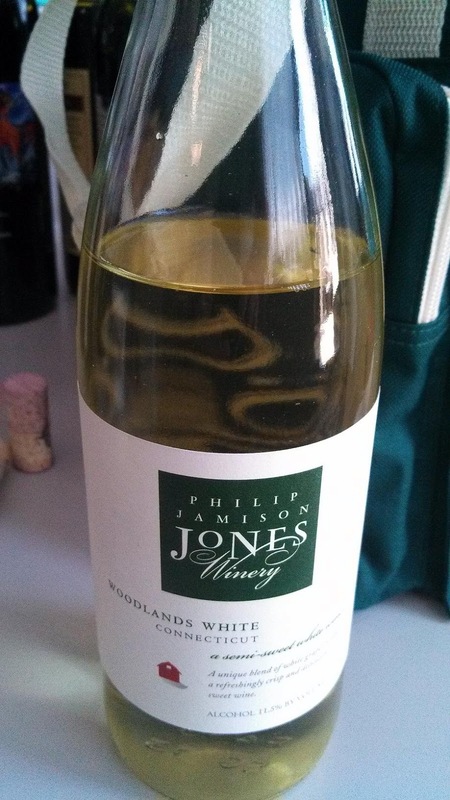 From Connecticut, the Jones Winery Woodland White blend was quite nice and we always enjoy the Dornfelder from Presque Isle Wine Cellars (PA). 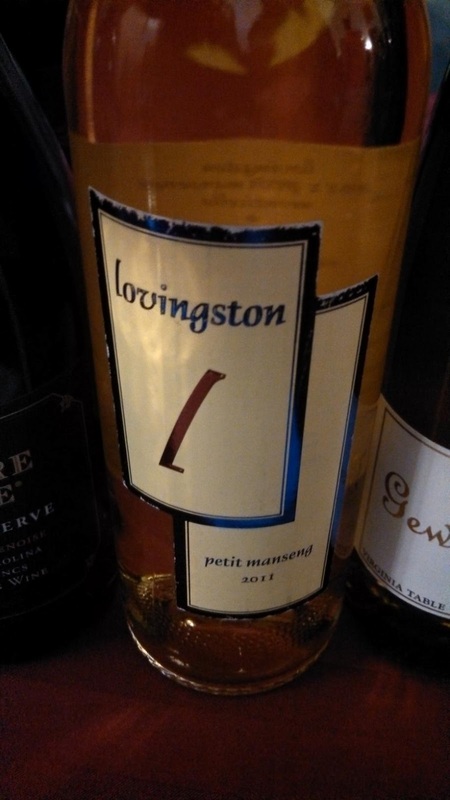 Heading into Virginia, I had never sample the Lovingston Winery Petit Manseng - giving us another incentive to visit the winery. Needlesstosay, there was quite a few wines being sampled - other favorites included the Colorado Cellars Winery (CO) Gewurztraminer; Gallifant Cellars (AZ) Chenin Blanc; and Stone Hill Winery (MO) Norton & Vignoles. What about the big three - California,Washington, and Oregon. 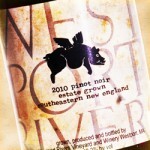 They were well represented with several Oregon Pinot Noir - all very nice and very similar. L'Ecole No. 41 wines and proprietor, Marty Clubb, came from Washington and his Columbia Valley and Walla Walla Valley wines are always fine. Note to self to start drinking more from the Pacific northwest. 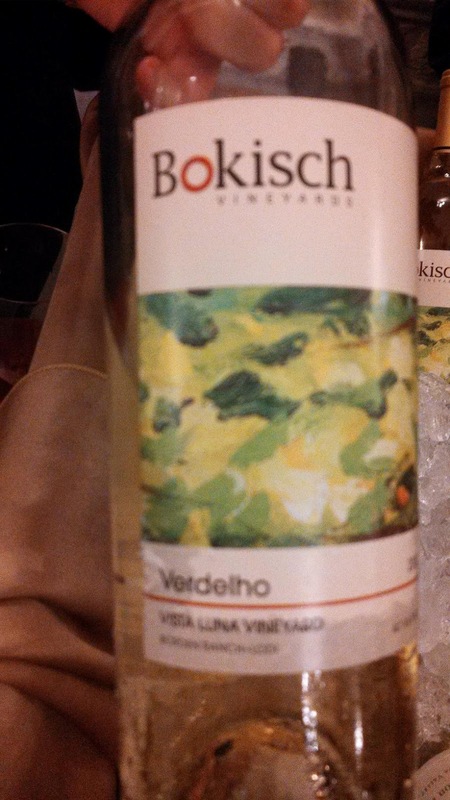 And finally their were several California wines with the most interesting being the Bokisch Vineyards & Winery Verdelho and, as always, anything from Cakebread Cellars. And special thanks to the winemakers who attended, always great to talk to Ron and Mary Bitner from Bitner Vineyards; Jim Ballard James Arthur Vineyards; the Coes from Black Star Farms; Marty Chubb L'Ecole No. 41; and Eldon Nygaard Valiant Vineyards Winery. Cheers. Mother's Day Weekend consisted of two days visiting relatives in Scottsville, a small town located on the James River, about 20 miles south of Charlottesville. Previous we would look forward to hitting a couple of wineries along Route 20 and perhaps a tubing exhibition on the river. 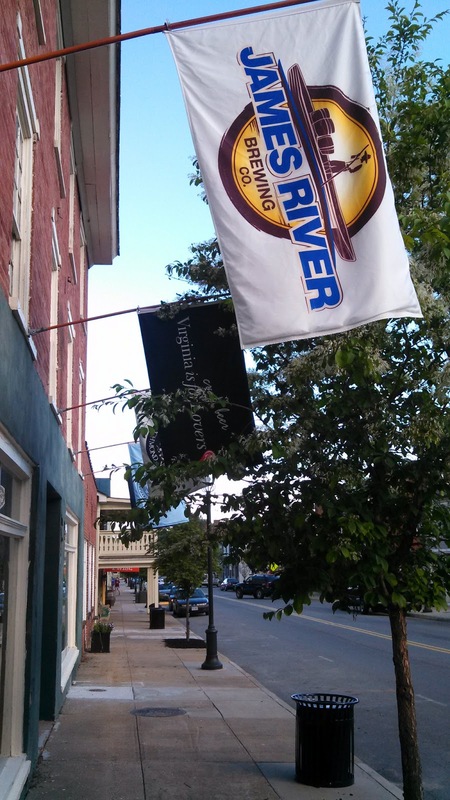 Now our trips to the area have been enhanced by the arrival of the James River Brewing company - who brew several English and German styled beers right on main street. And being in Bud Light country, they brew a wide range of beers to hopefully entice the lager crowd and the craft beer crowd. The "River" series takes care of the lager drinkers from the English bitter River Runner to the lighter River Walker. My father-in-law enjoyed a few of these while I experimented with their more complex creations. The "Green Eyed Lady" is a sweet, but balanced treat brewed with pistachios. The Barbados Brown Ale is aged in used Rum barrels giving a nice bite to the tail. There is also a Baltic Porter (quite nice) and the Midnight Mistress, a Baltic Porter brewed with cacao nibs and paprika. I have a bottle for a future post. And finally, my favorite was the Fluvanna Fluss Wheat Ale - refreshing with an interesting banana flavor.James River Brewing also support local music, so there's another reason to visit the brewery. One regret from the weekend is that we didn't head east on Route 6 to visit Thistle Gate Vineyard. This winery will be our starting point on future visits and if you want to start your tour from the furthest point southeast, they will be your destination - particularly if you enjoy Chardonnay and Cabernet Franc. From there, head through Scottsville and north on Route 20. 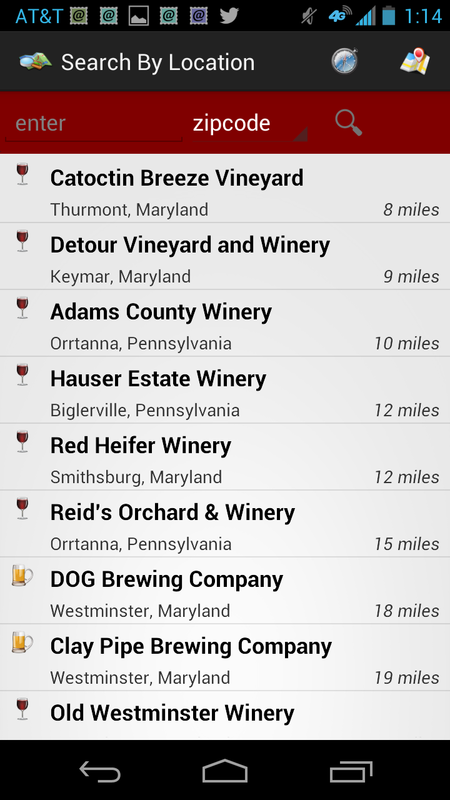 Your first two wineries will be on the left with First Colony Winery and Virginia Wineworks on the same road. On previous trips First Colony was our destination, so this time we stopped by the old Mountdomaine facility that Michael Shaps now utilizes for his VW and Michael Shaps brands. 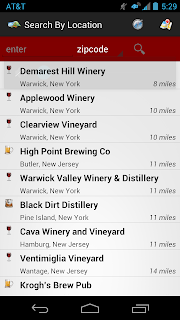 We were looking for boxed wine and our post at VirginiaWineTV explains why. Returning to Route 20, you will soon cross over a bridge spanning the Hardware River. Taking a right will lead you to Blenheim Vineyards & Trump Winery; both are popular destinations in their own right and highly recommended. From there, you have two choices, head north to 708 or backtrack to 721. The first will lead to Wisdom Oak Winery, formerly Sugarleaf Vineyards, whereas the second to the Laird & Company apple orchard. Not sure if tours are available at the distiller of Apple Jack brandy - but we will soon attempt to visit. 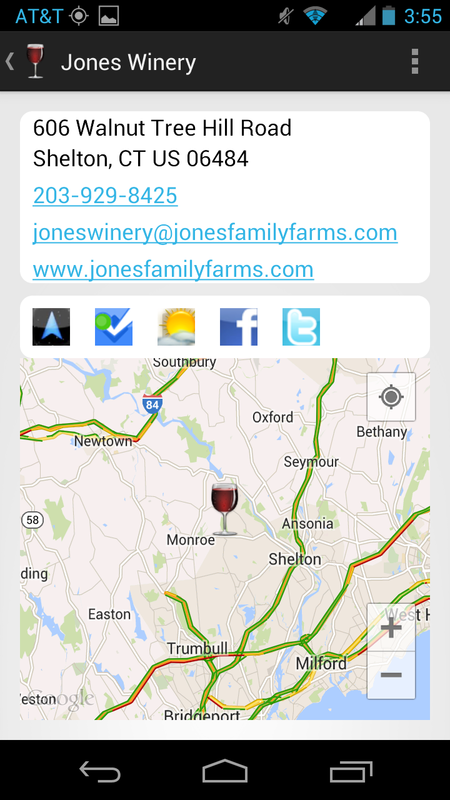 Regardless, both roads intersect Route 27 where you will find Albemarle CiderWorks and Pippin Hill Farm & Vineyards. In fact, if you took Rt 721, then just cross over 27 to Pippin Hill, whereas take a right on 27 if traveling on Rt 708. For you, cider will be your next stop - and quite good cider. At Pippin Hill, get ready for solid wines and spectacular views. Once again our VirginiaWineTV post provides more information. Cheers and safe travels. This past month I've been learning all about Croatian wine through the Monday night #winestudio Twitter series courtesy of Bill Eyer of The Cuvee Corner wine blog and Tina & Guy from Protocol Wine Studio. 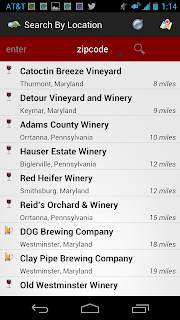 The wines were available for purchase through Protocol as well as Blue Danube Wine. The first three weeks focused on white wines (Sipun Zlahtina 2011 Blanc, Piquentum Malvasia 2011 Blanc, Daruvar Grasevina 2011 Blanc); but this week attention turned to reds and the famous Plavac Mali, from the Dingač area of the Pelješac peninsula. Dingač is a small area of vineyards interspersed along the steep (45 degree) southern hillsides of Pelješac - itself located in southern Croatia on the Adriatic. The slopes are so steep, that only donkeys were able to transport the grapes over the mountains to the wineries and explains why the donkey label is a proud reminder of the Croatian winemaking tradition. Never mind that winemakers paid for a tunnel to be built though the 400 m mountain pass that now allows trucks transport grapes. The peninsula also provides intense sunlight, 2800 hours annually, which can lead to intense grapes and intense wines - 17.5% alcohol. In 1961 Dingač became the first protected Croatian wine area - and only wine sourced from the historic Dingač vineyard can be labelled Dingač. These wineries include Matuško, Vinarija Dingač, Bura-Mokalo, Miloš, Kiridžija, and Bartulović. As you can see, there are three meanings of Dingač, the area, the vineyard, plus a winery. Dingač is also the home to Plavac Mali, which translates to the "Little Blue" grape. The oldest written mentions of Plavac Mali go back to 1821 and you can still find 100 year old vines bearing fruit. 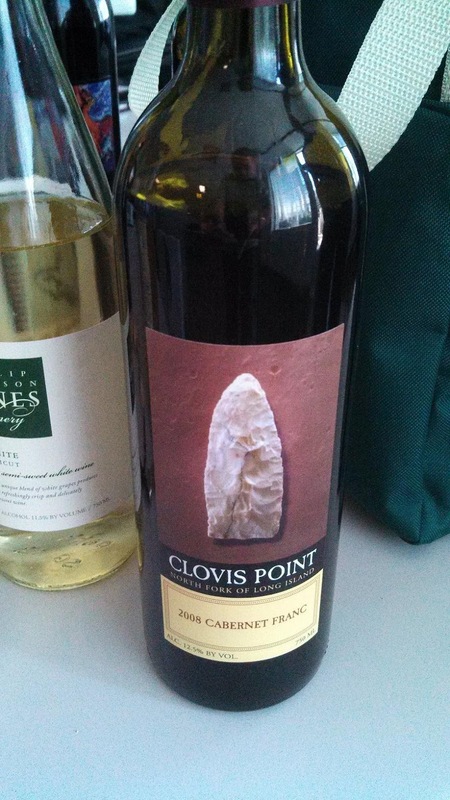 Plavac Mali is the offspring of Dobričić and Crljenak Kastelanski and through DNA analysis, researchers from UC Davis have determined that Crljenak Kastelanski is the same grape as California Zinfandel (as well as Italian Primitivo). Consequently, Plavac Mali shares some characteristics of Zinfandel, most commonly, that spicy finish. The Dingac Plavac 2010 Red ($12.95) we sampled during #winestudio exuded blackberries - in the nose and flavor - followed by the anticipated spicy finish. Featuring the donkey label, this is a dependable everyday wine. 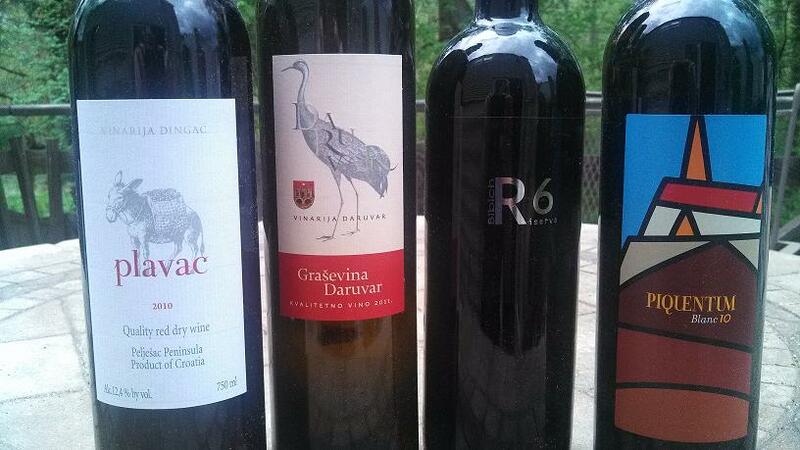 Next week (5/13), #winestudio examines another historic Croatian red, the Babić grape, through the Bibich R6 Riserva 2009 Rouge. Cheers. Tassel Ridge Winery in a previous WineAmerica Congressional Tasting and I was impressed with their Iowa Brianna ($15). It was sweet and clean - obviously well made - with stone and tropical fruit characters. The wine is one of their best sellers and is recommended with spicy foods. The cold climate white grape was created by pioneering grape breeder Elmer Swenson in 1983 at his farm near Osceola, Wisconsin. It is technically an interspecific hybrid (V. labrusca and V. riparia) that "yields medium to large size berries, thick-skinned and greenish-gold". Cheers. One of the benefits of attending the annual DrinkLocalWine.com conference is the after party where attendees bring wine local to their region for all to sample. I struck out totally with four rather pour east coast Lembergers, but a pleasant surprise were two Massachusetts wines contributed by Richard Auffrey. 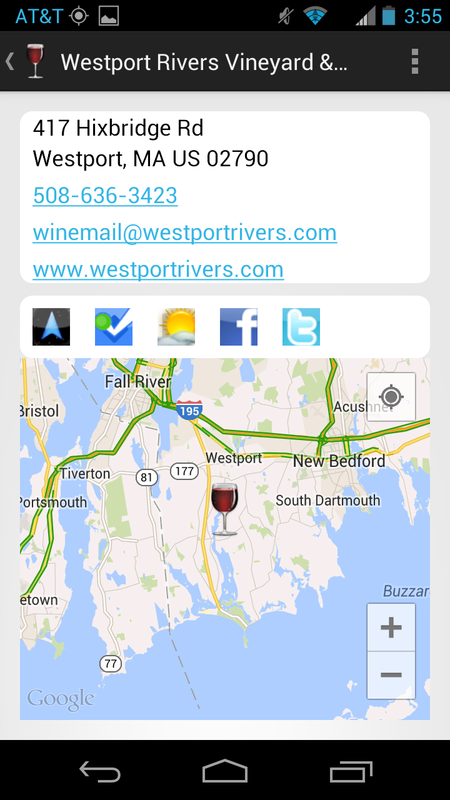 And the producer that really caught my attention was also mentioned in the original StarChefs.com article: Westport Rivers Vineyard & Winery. 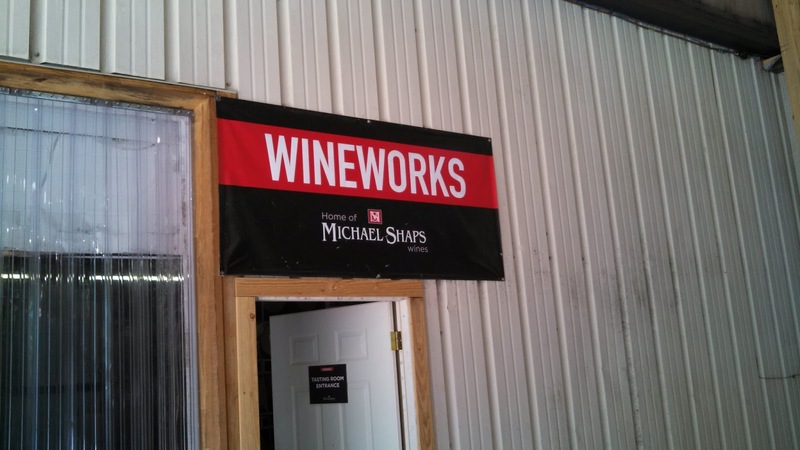 Now you may ask, how can a winery in The Bay State produce quality wine? Too cold? Nope - the gulf stream provides the warmth. Soil? Don't be surprised to learn that apparently the owners, Bob and Carol Russell, found favorable soils in southern Massachusetts - "rich New England loam on well drained gravel". 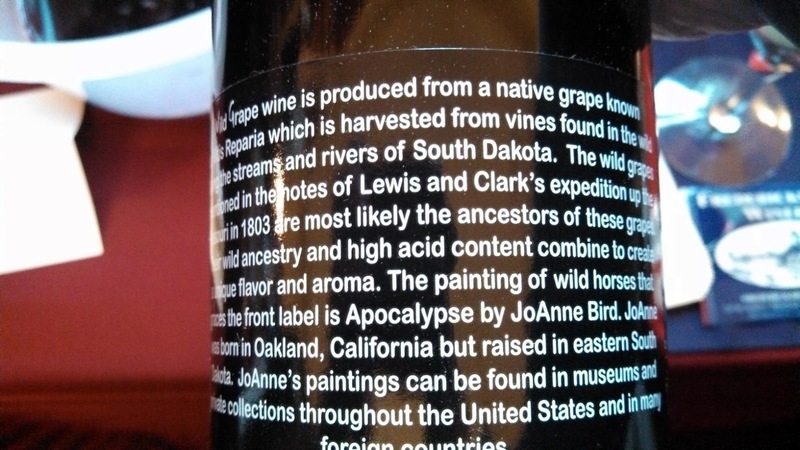 Add in a a family history in producing wine and you have the conditions for a nice wine. And that was just what we decided at #dlw13 - the 2010 Pinot Noir. As I recall, the wine was very smooth, more plum than cherry, with an earthy-dirty character in the mid. Very pleasant, but at $30 - be prepared to pay for local.